Patrick Topping has been at the top of his game this year, arguably being his strongest year yet. He recently was voted number 11 in Resident Advisors Top 100 DJs of 2016 and placed number 15 in Mixmag’s charts. After releasing his world renowned track ‘Forget’ his career snowballed in such a short space of time. Patrick Topping has now just announced one of his biggest showcases yet, ‘City Takeover’. He plans to takeover Edinburgh and Birmingham but most importantly he’ll be coming to Dublin on September 21 in association with Bedlam Events. As of yet there is no confirmed venue but the parties are supposed to be held in unique special locations so don’t expect your usual session. For more information check out Patrick Topping’s website here, they are warning to keep an eye out for tickets because they will sell fast! 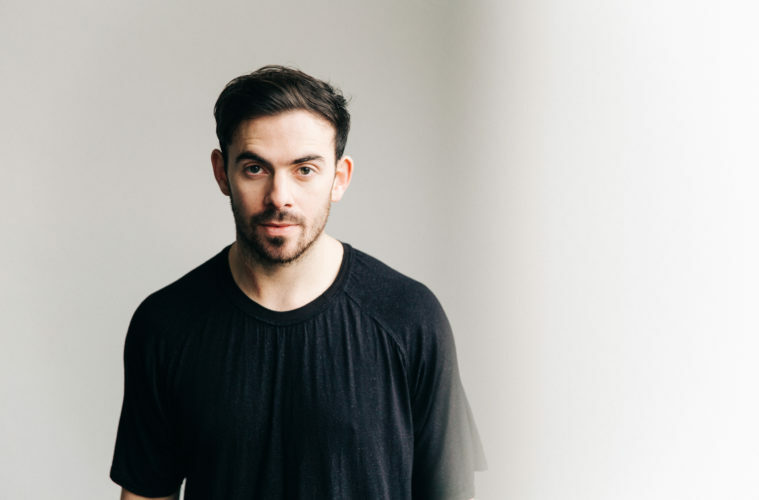 In case you haven’t seen it already, check out our exclusive interview with Patrick Topping below.